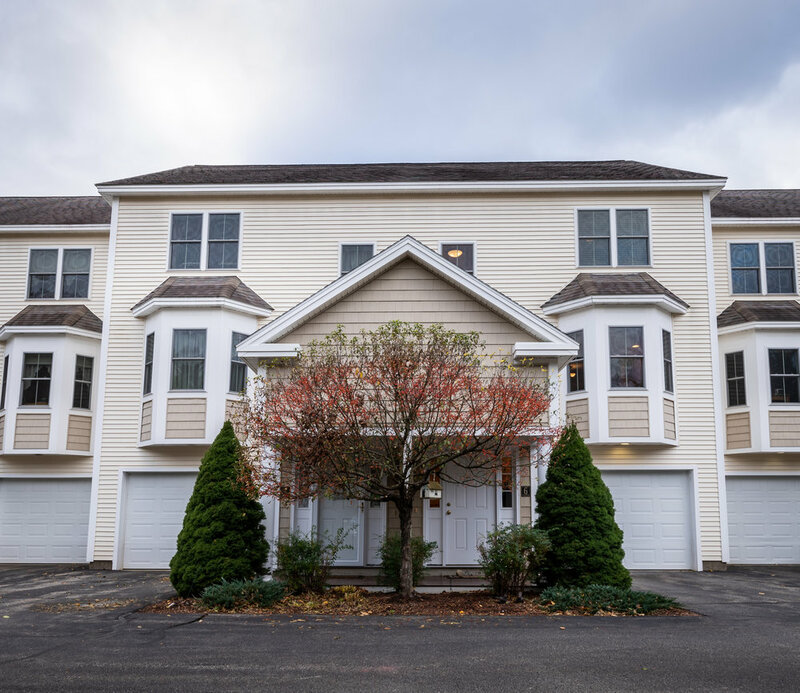 Located in the desirable town of Hampton, this energy efficient luxury condo places you in close proximity to the beach while providing you with endless dining and entertainment options of surrounding towns on the Seacoast. The layout combines 3 Bedrooms and 4 Bathrooms, with over 2000 square feet of space and an attached 1-car garage for storage and convenience purposes. 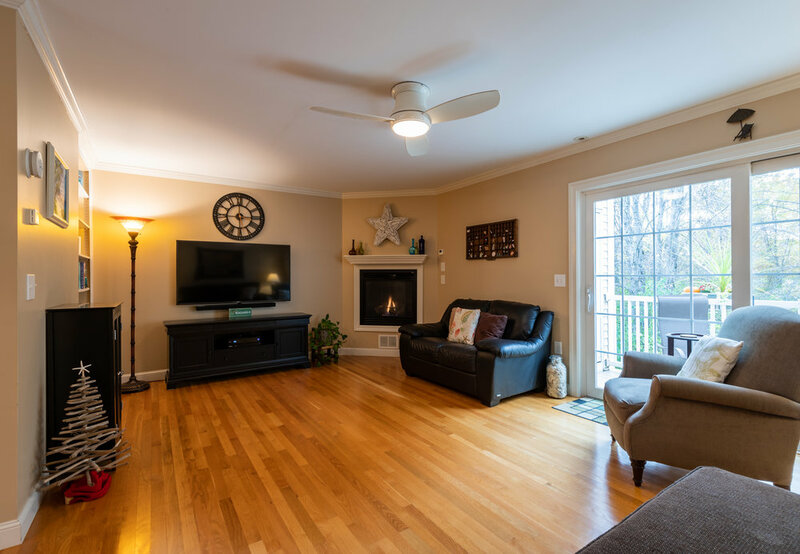 Beautiful inside and out, the main floor of this home features a living room (with a cozy gas fireplace! ), dining room, and spacious kitchen - complete with recessed lighting and new stainless steel appliances for an elegant finish. For a little relaxation head out to the cozy back deck to enjoy your morning coffee or favorite evening beverage. Upstairs are two generously sized bedrooms with large windows for an appealing glow, and roomy closets to provide ample storage space. The master bedroom includes a walk-in closet, tray ceilings, and a generously sized bathroom with 2 sinks and a jacuzzi tub. 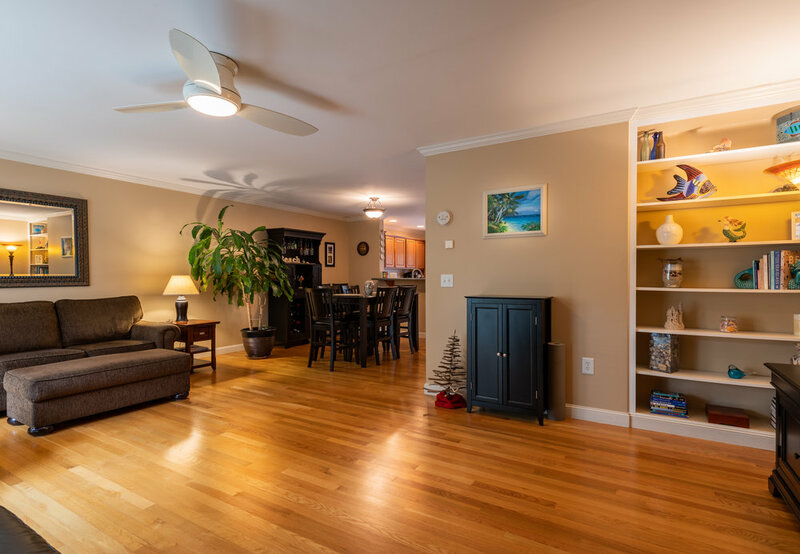 Downstairs, the finished basement with radiant heated floors and half-bath make for the perfect 3rd bedroom (guest suite). It also has walk-out sliders to enjoy the back patio area. The units were built to allow for elevators. This particular unit does not have an elevator so the allotted space gives you large walk-in storage closets on each floor. Welcome home!